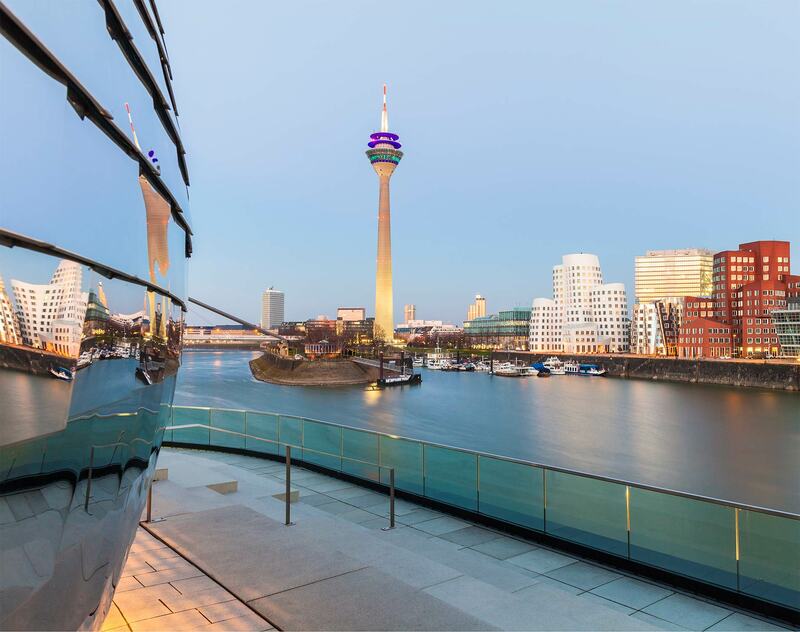 Dusseldorf—Global law firm Dentons has recruited Dr. Lars Kutzner and Dr. Florian Wiesner as partners in its new office in Dusseldorf, the Firm’s fourth location in Germany. Kutzner will bolster the cross-border compliance and white-collar offering of Dentons’ Public Policy and Regulation practice. Wiesner will strengthen the Firm’s well-established Competition and Antitrust team. Lars Kutzner, who joined from Noerr effective 1 April, brings 15 years of experience in compliance and internal investigations. He advises clients from various industry sectors in tax, commercial and white-collar criminal law, with a particular focus on tax compliance issues and prevention. Up until 2015, he headed the tax and white-collar crime group at PwC Legal in Germany. Florian Wiesner will join Dentons in May from Clifford Chance. He specializes in European and German competition law with a strong focus on M&A, joint ventures, cartels, compliance programs, distribution and licensing arrangements. He advises clients from a wide range of industry sectors, with a special focus on the automotive, e-mobility and energy sector. Florian brings 10 years of experience in competition law. With his recruitment, the Competition and Antitrust team in Germany will grow to five partners. Dentons opened its Dusseldorf office in February this year with Andreas Haak and Dr. Sascha Grosjean as founding partners. The Firm has ambitious plans to grow the Dusseldorf team and establish a full-service offering. Dentons currently has more than 200 lawyers across its four offices in Germany, and more than 9,900 lawyers in 175 locations globally.